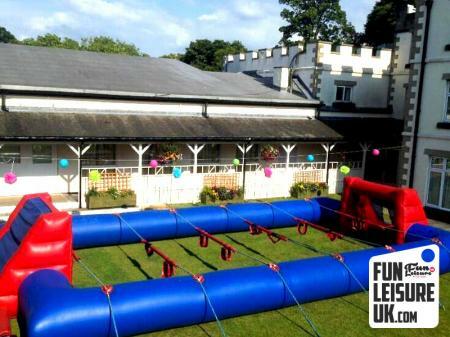 Do you have a team building event to plan? 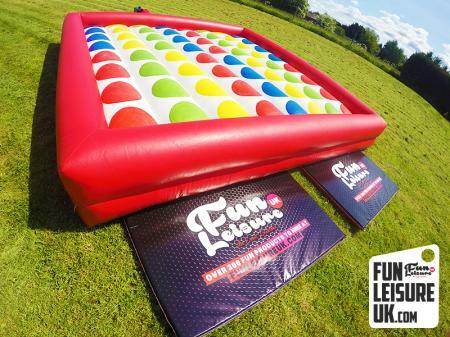 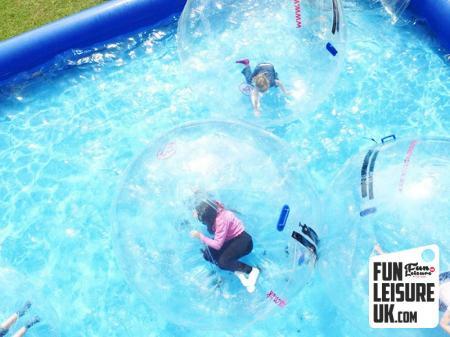 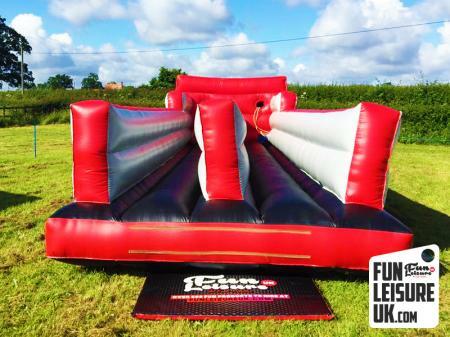 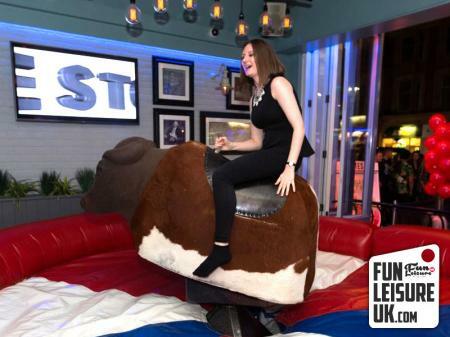 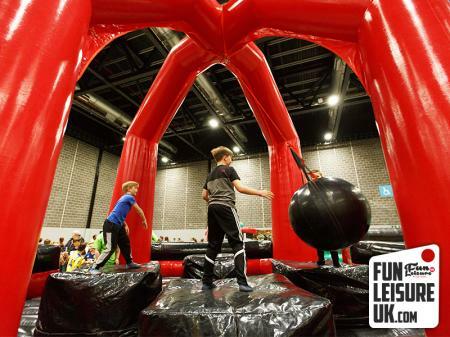 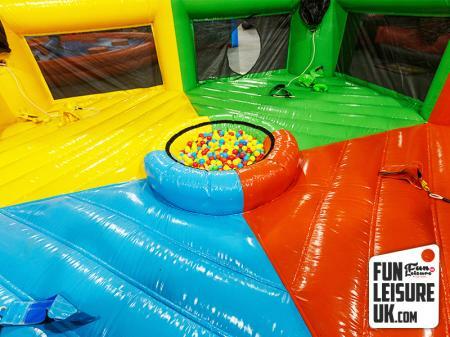 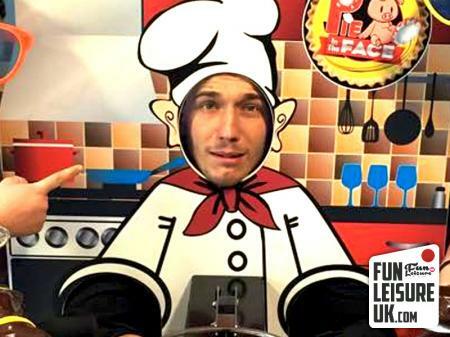 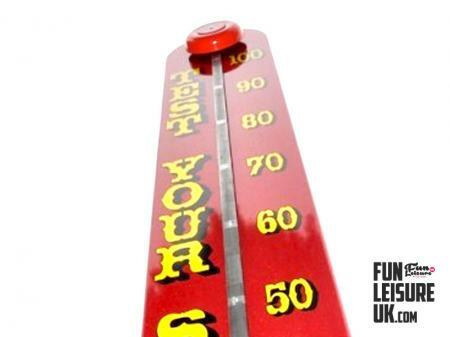 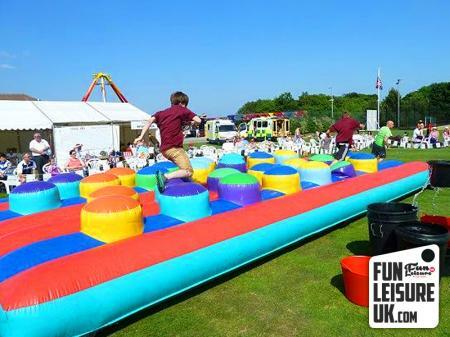 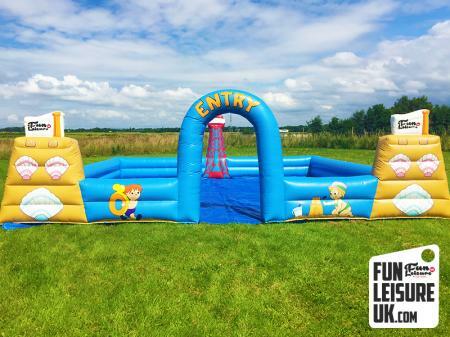 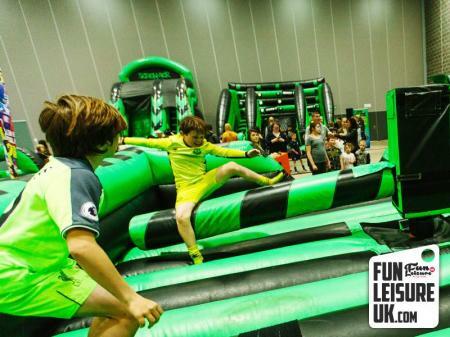 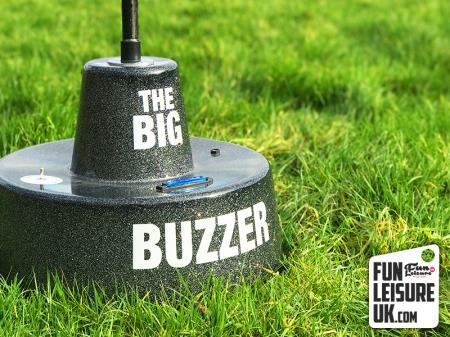 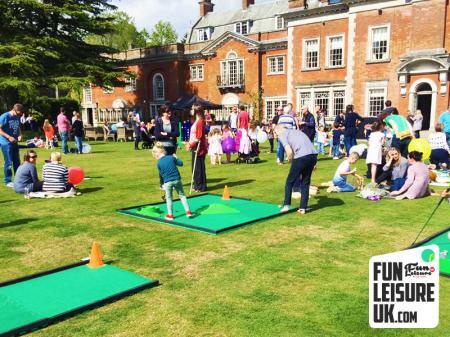 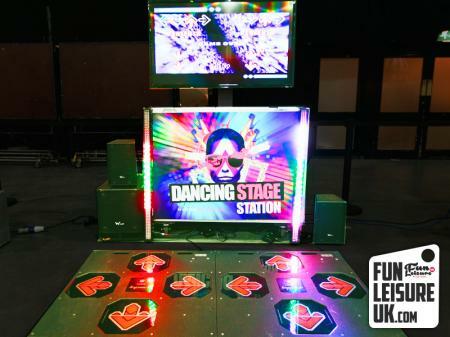 Let Fun Leisure UK help, with over 300 products to hire. 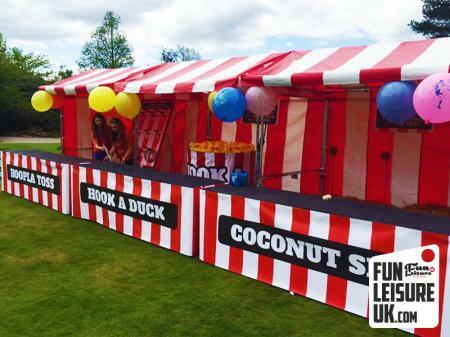 Call the "Event Creators" - 0800 031 4307. 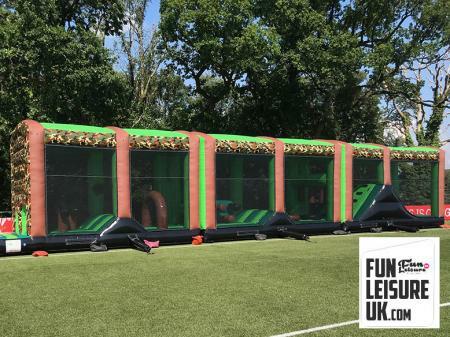 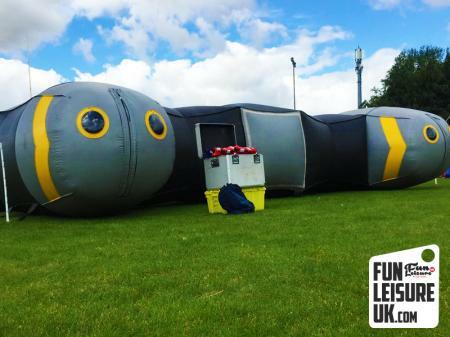 Talk to one of our friendly team about your upcoming team building event in Derby, call us today on - 0121 794 2121 or email info@funleisureuk.com.